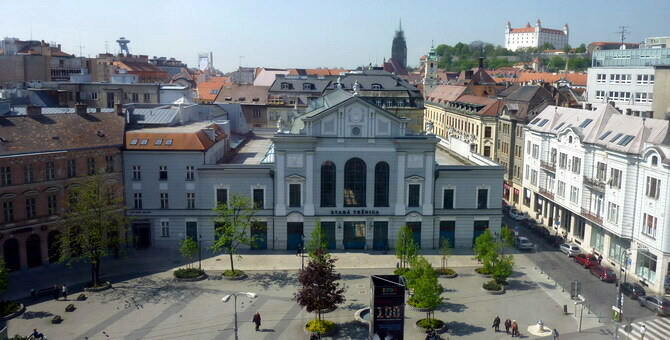 The conference dinner will be held in Stará trnica (Old Market Hall) on Thursday, September 8, from 19:00 to 23:00. 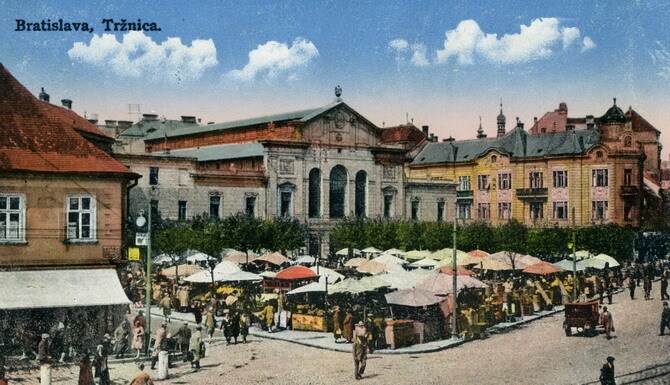 The Old Market Hall is a large technical builing in the very city center. The building was designed by the city engineer Gyula Laubner and its construction was completed in 1910. It served as the City Market for more than 50 years. Between 1960-1982 it served as a television studio building and later the builiding belonged to the Ministry of Culture. In 1990 the hall was reconstructed to its original architectural form. It currently serves as a meeting point, offering food markets every Saturday and cultural events on other days. Apart from being a market place, the Old Market Hall also hosts various cultural and social events. Concerts, performances, exhibitions, festivals, fashion walks and many more. To reach conference dinner by bus, tram or trolleybus, plan your journey via www.imhd.sk website. The nearest stops to the reception venue are Námestié SNP, Kamenné námestie or Jesenského (see the map below). For those who come directly from the ICPM-6 conference venue, take tram #4 or #9 from Botanická záhrada to Kamenné námestie (6 or 4 stops).